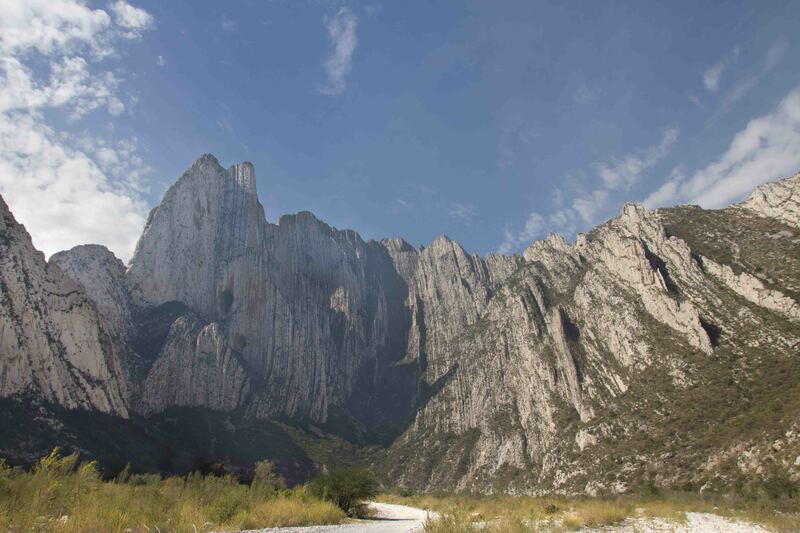 Buy Parque La Huasteca here and save money versus purchasing from within our app via Apple or Google. It’s exactly the same guidebook, but offered at a lower price on rakkup.com. 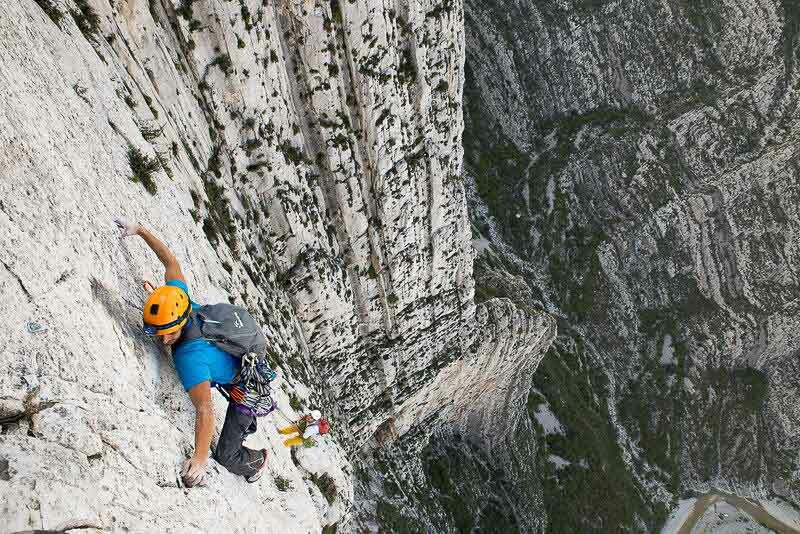 Gaz Leah on Prudence Clasico 5.13c , Virgincita Cave. Hidden within the majestic valleys of the Sierra Madre Oriental, just outside the sprawling city of Monterrey, lies the wonderland that is Parque La Huasteca. 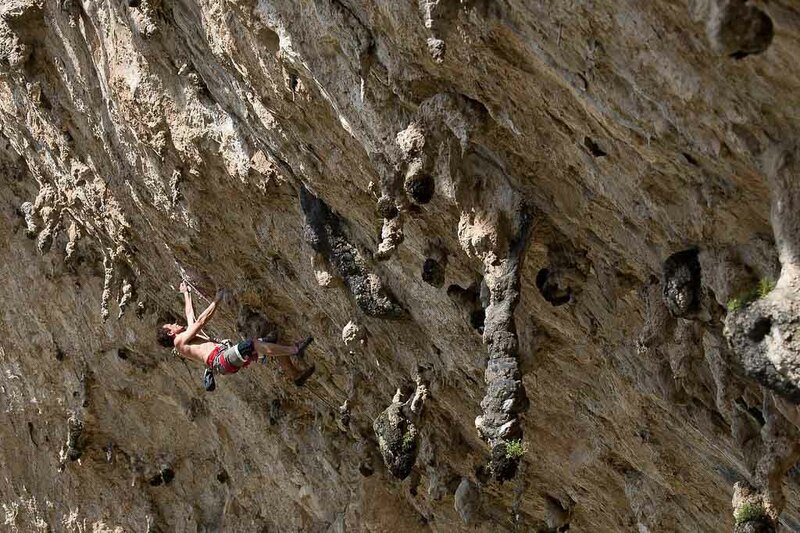 Gaz Leah on the first ascent of The Life You Can Save, 5.12+, Pico Independencia. Gigantic spines of limestone cut the jagged landscape like knifes to the heavens and cascading canyons bestow hypnotizing vistas that reach as far as the eye can see. For decades, the park remained elusive to the outside world, an almost mythical place that few ventured into but the enigmatic Huichol people, whose annual pilgrimage to the pay tribute to Abuelo Fuego (Grandfather Fire) has been a tradition for millennia. In recent years, the park has witnessed an awakening. The tales of it’s beauty have travelled far and wide, carried by images of it’s breathtaking scenery and signature views of Pico Independencia. 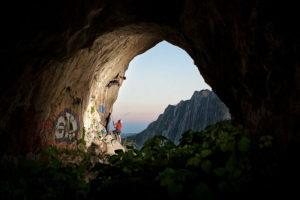 Combined with it’s incredible selection of climbing routes ranging in grades from 5.7 to 5.14+, and boulders from V0 – V11, the park continues to attract visitors from across the globe and as far as the U.K., Germany and Sweden. Clayton Reagan, Atodo Madre, 5.14a, La Bestia Cave. 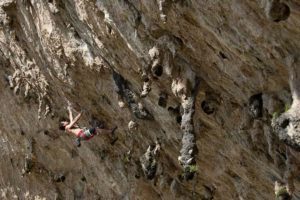 Possessing a plethora of activities including sport climbing, bouldering, big walling, running, mountaineering, hiking, cycling, highlining, base jumping and camping, there is something to quiche the thirst of even the most ambitious adventurer!